Idealistic, energetic, enthusiastic—these are the adjectives commonly used to describe Frank Porter Graham. Internationally known for his support of social justice, freedom of speech, and excellence in education, Graham served as president of Chapel Hill campus in 1930 and president of the Consolidated University (Chapel Hill, Woman's College and N.C. State) from 1931 to 1949. 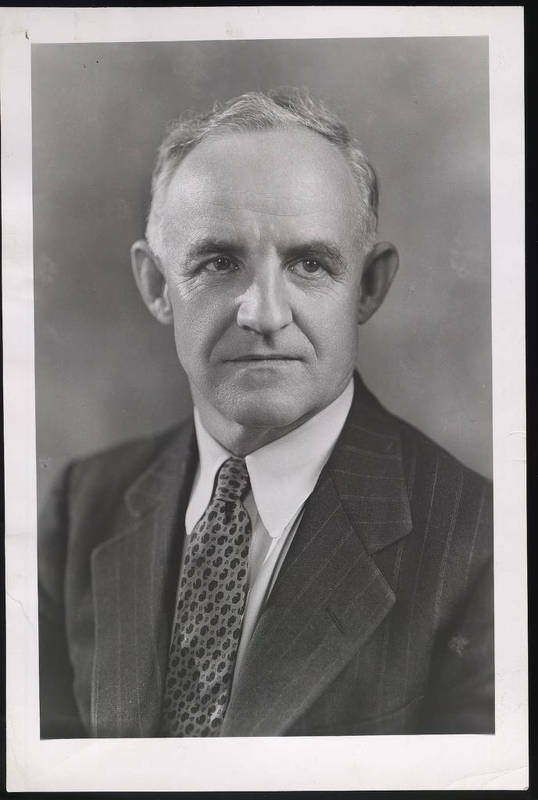 In addition to taking controversial stands on many issues of his day, he possessed impressive political skills that he used for the university during the Great Depression and World War II.